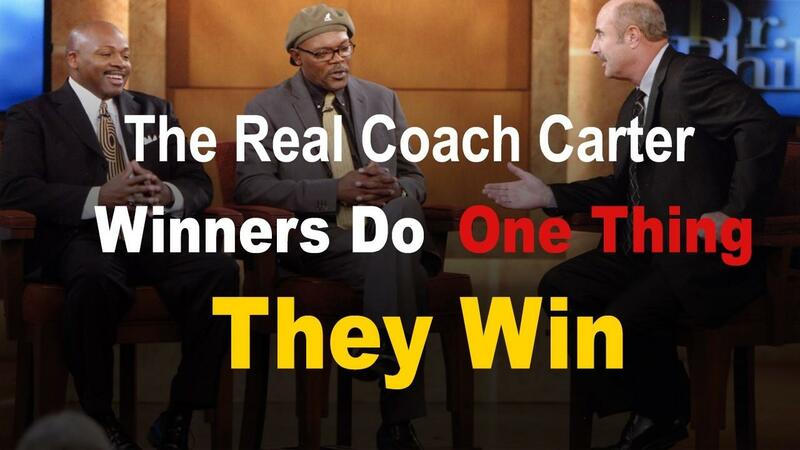 The Coach Carter Mentor-ship is by far the most valuable item we have to offer. Every great individual has had a mentor and or coach in their life at some point. Here's what you get. Direct access to speak to coach over the phone, you get a direct video call as well. Hear and see from one of the worlds greatest coaches and business leaders. This is personal. Also you get a series of tools such as PDF, Ebooks, Articles, Audio & video to help you get the most out of your game plan for life. Coach’s guides will challenge you to step out of your comfort zone and to get into position to be a winner. Who this is not for. This isn't for the person who isn't willing to here the truth about what it takes to win. This is not for the person who doesn't value investing in their own greatness. This isn't for the person who wants a pity party. When joining coach's mentor program you will be pushed, challenged and if you don't quit you will win. It's what Coach Carter does. 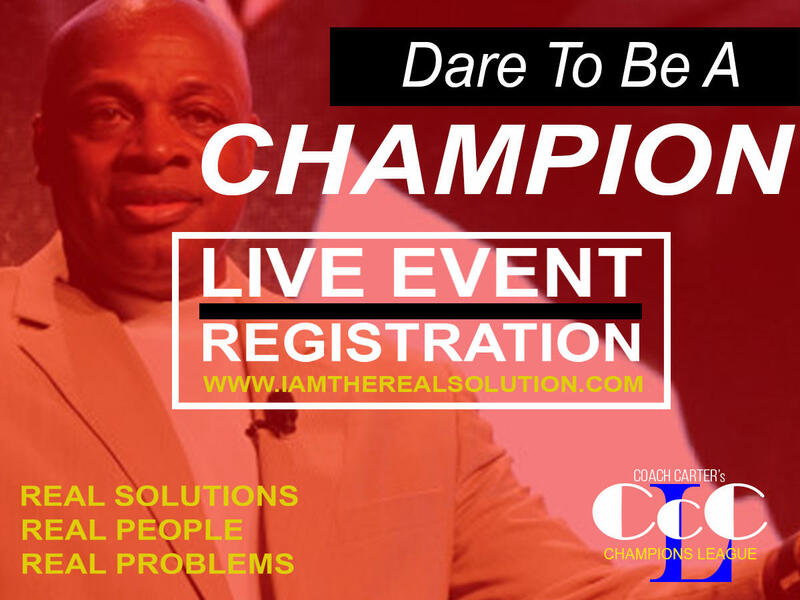 He brings out the champion that is already in you. Now lets get off the bench in the game. Not everyone or just anyone can get on the Coach’s team you have to have heart, and the mindset to win...if you think you have what it takes to make the cut then this mentorship will be a perfect introduction into what you can expect as you progress further along. Accountability . . . Overcoming adversity . . . Taking charge of your life . the essences of Coach Carter's basic building blocks for winning in life. Free Download Just Because We Want To Help You Win.